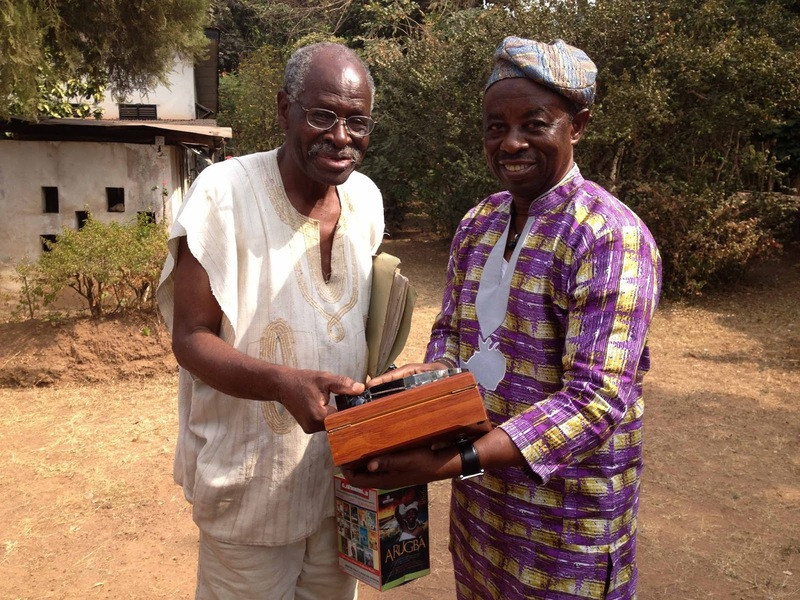 He was a pioneer of the Nigerian film industry and I am sure some of you have probably never heard about him. Francis Oladele passed away this morning June 22nd after a brief illness. He was 82. 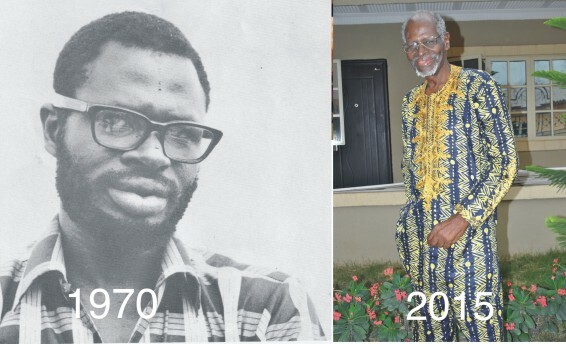 He established his film company Calpenny-Nigeria Films Limited, in 1965 and produced his first movie, Kongi’s Harvest, based on Wole Soyinka’s dramatic epic of the same title in 1970. He did a lot for our film industry. Read him up on Google. May his soul rest in peace, amen.